I don’t know what it is about long cruises out of Australia, but once you have been on one, like an addiction, you can’t seem to stop. Our next big cruises for 2016 & 2017 opened in a booking frenzy. Like seagulls fighting for the crumbs, cruisers were pecking at what ever cabins were left, trying to book their favourite or least something close by. 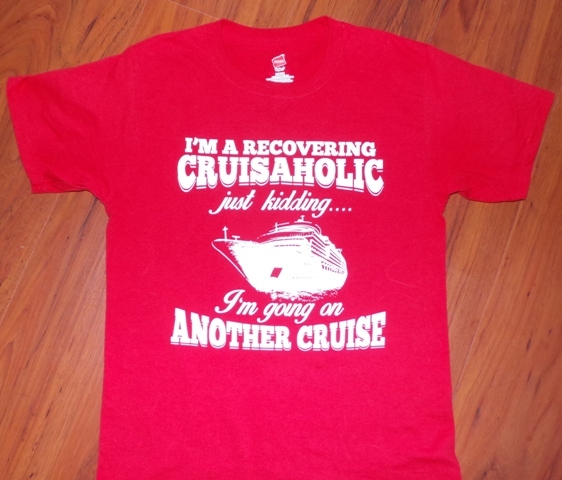 Both of the Cruise Critic Rolls Calls are filling with more and more people, with over half of the people we already know…. So we might grumble about heading off early to work, that is until we remember the bigger picture, and with a smile we know we are feeding our addiction!